is a private training facility that provides the absolute best performance enhancement and athletic development through a scientifically based training approach. Focused around the Poliquin Principles, PTS uses the most effective training protocols and sports medicine treatments to achieve your goals. We get results through our holistic approach to training and dedication to providing superior information to our clients. PTS was founded by Bobby and Jessie DeThomasis in 2011. They designed Performance Training Systems to bring together all of the components that produce the highest caliber athletes. These components encompass structural balance, strength, speed, power, agility, flexibility, endurance and body composition. 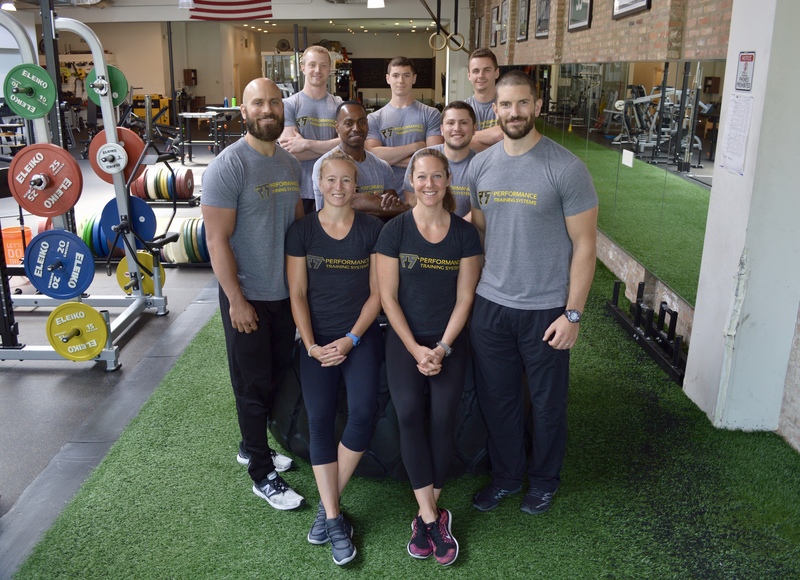 Through the use of very specific training protocols, PTS incorporates all of the elements that it takes to bring out the absolute best in every client.We strongly believe in building customized training programs tailored to achieve your specific goals. Every client that comes into PTS is put through an extensive evaluation in order to determine strengths, weaknesses, flexibility, body composition, athletic capabilities and work capacity in order to develop the optimal combination of training protocols to produce the greatest results possible.